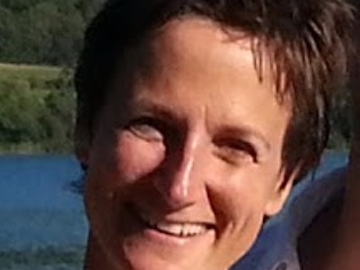 Marie-Caroline is a Postdoctoral Fellow. She has a PhD in math education and focuses her research on math learning in Montessori education. She is also interested in fraction processing in typically developing children and children with learning disorder.